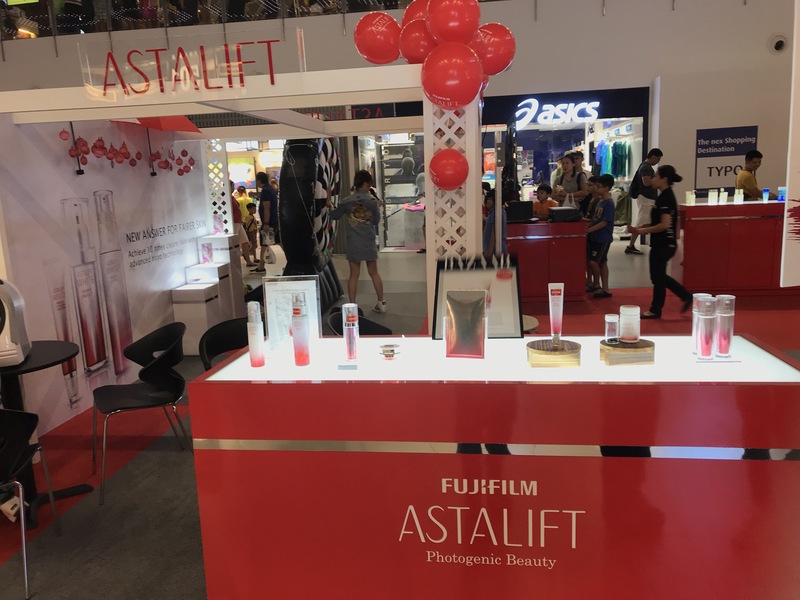 Recently, I get to know about ASTALIFT, an award-winning brand by FUJIFILM, at a pop-up booth which i visited last Friday. FUJIFILM Singapore, a wholly-owned subsidiary of FUJIFILM Corporation, Japan, is best- known for all FUJIFILM products such as photo imaging and digital products, data storage media, graphic arts, medical and life science products for more than 20 years in Singapore. 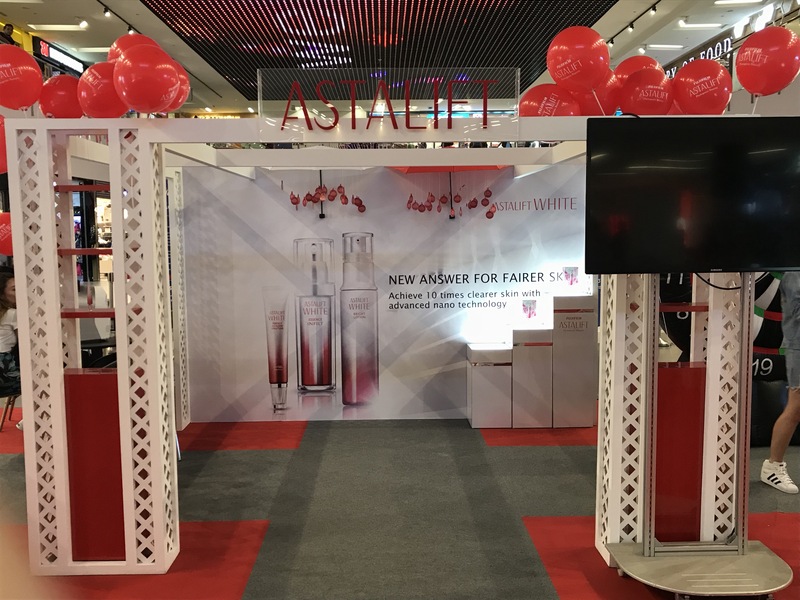 Applying its propriety knowledge of nanotechnology for exposing and colour developing in film, FUJIFILM created ASTALIFT, an award-winning brand that offers carefully-researched skincare and supplement products with proven efficacy. 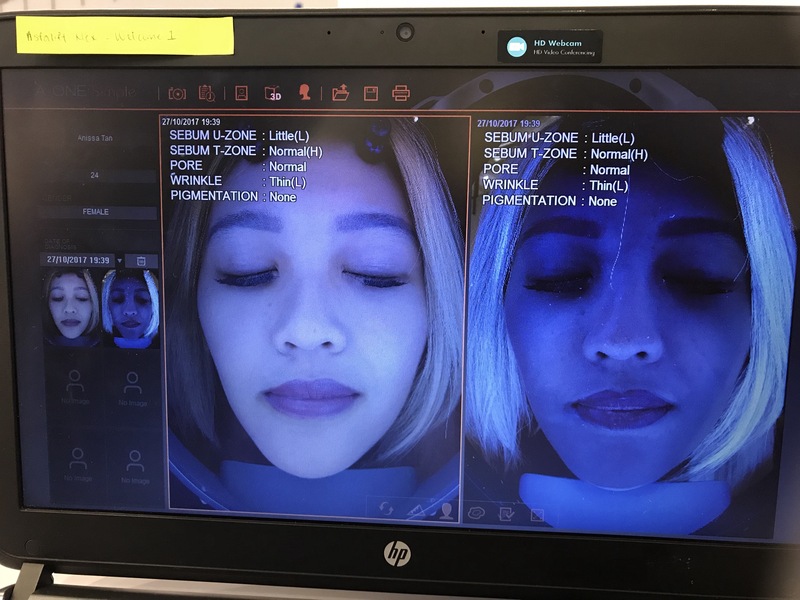 FUJIFILM’s strengths in image analyzing technologies, gleaned from its vast experience in the photogenic and medical fields, have also been used in skin tone reproduction technology to enhance one’s looks in the cosmetics field. 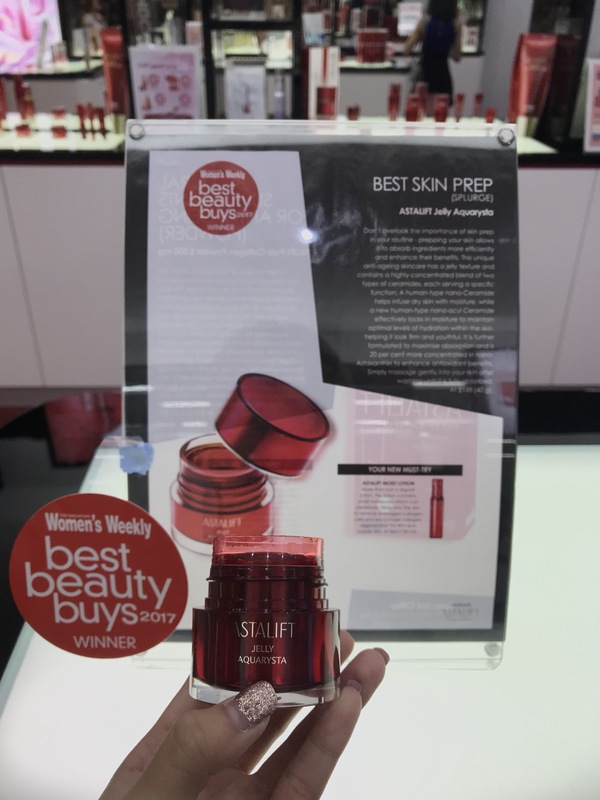 Among the wide array of products, the Astalift In-Focus Cellactive Serum caught my eye. Because who doesn’t want to look “Forever 21” right?? If you’re having skin concerns, such as wrinkles, fine lines, forehead lines or the slightest sign of ageing – this product is just for you. Thankfully my skin condition is on the average side. 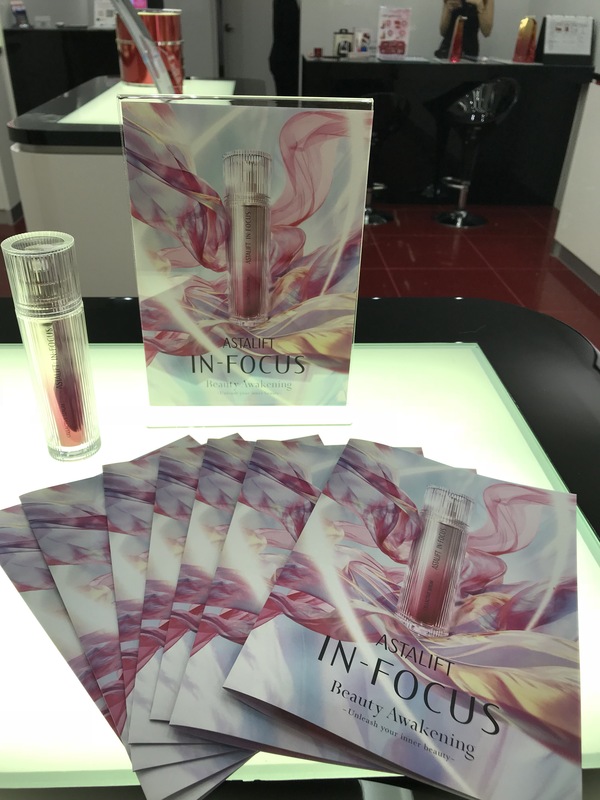 What is ASTALIFT IN-FOCUS CELLACTIVE SERUM & How does it help? 1) Combats skin concerns: against wrinkles, uneven & dull complexion, and loss of firmness & elasticity. How do i use it/Incorporate IN-FOCUS into my current regime? – During your daily morning & evening skincare routines, take 2-3 pumps of serum onto your palm, and spread it gently all over your face after it is conditioned with lotion. – It is advised to use IN-FOCUS after toner/lotion, before your moisturising cream. – Serum is part water, part oil. On application to skin, the sheer & lightweight gel melts into liquid to optimise absorption. After it has dried, the light oil continues to moisturise the skin throughout the day. Is there refill available for IN-FOCUS? – Yes, refills are sold separately. You can remove the receptacle inside & replace with a refill. 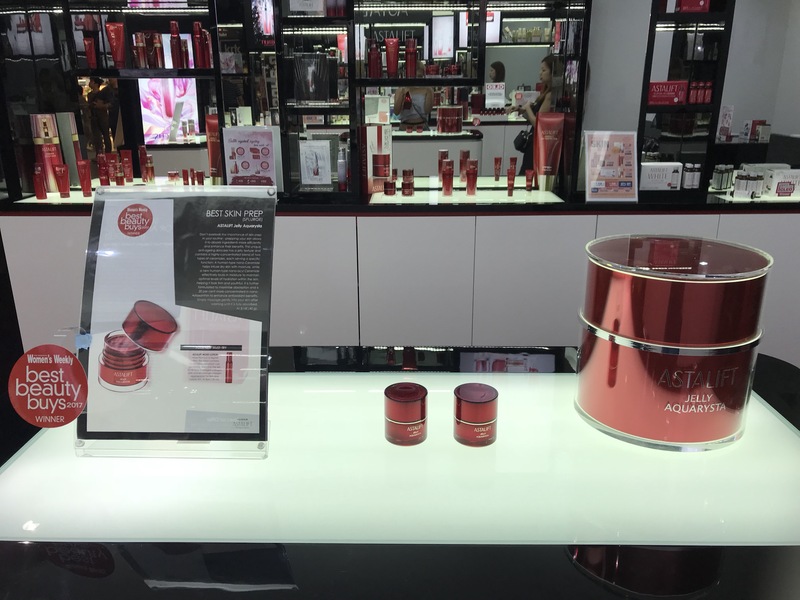 – Infused with Nano-Ceramides, Jelly Aquarysta penetrates deep into the skin & replenishes moisture efficiently. Hence, leaving the skin feeling & looking supple. – Contains antioxidants to fight free-radical damage & prevent signs of premature ageing. – Best of all, it contains a Damask Rose scent, reliving stress with each application. 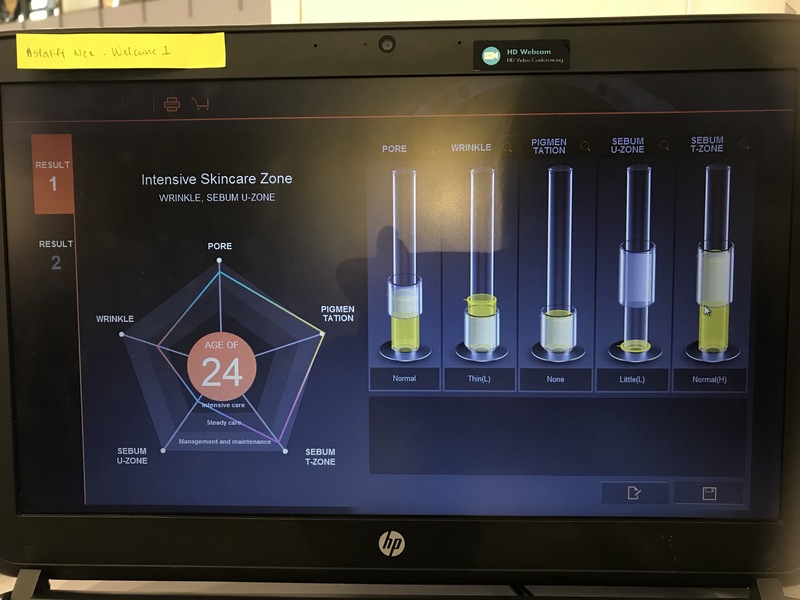 – The product comes with the UV Sensor Cap that changes colour when exposed to Deep UVA, to alert users of the presence of invisible UV rays. All in all, i can now safely say that I’m a convert of some of their key products – sunblock (Astalift White Perfect) & newest launched product (In-Focus Cellactive Serum) , seeing how they make my skin look more supple & rejuvenated. Friends even commented that I looked more radiant and they thought that I have had more sleep. 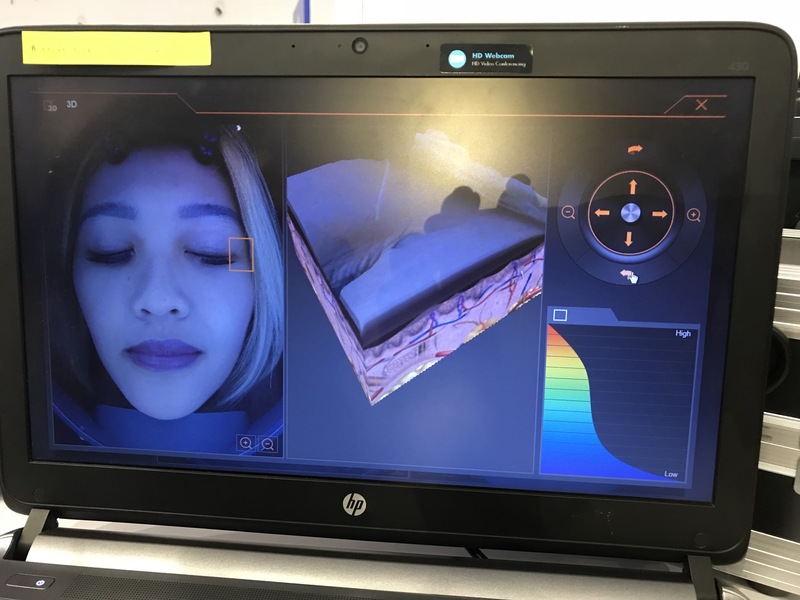 But I knew the only thing that had changed during that 1 week was that me was trying out the sample-sized products in the ASTALIFT Trial Kit. 31 Oct	This entry was published on October 31, 2017 at 4:00 am and is filed under Uncategorized. Bookmark the permalink. Follow any comments here with the RSS feed for this post.